From avid dreamers to stubborn sleepers—we all need to be mindful of the health of our sleep. 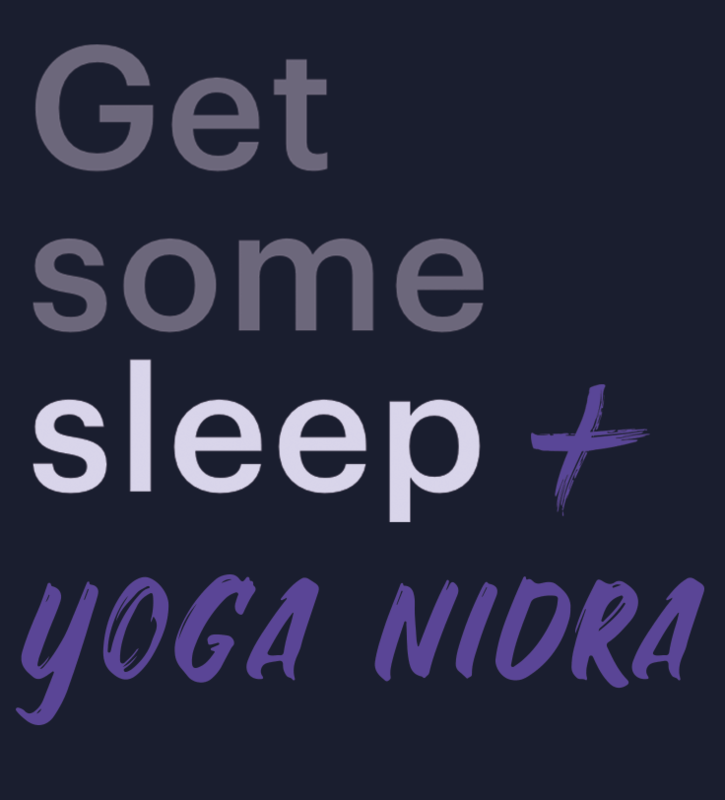 One of the best ways we know to enjoy deep, rejuvenating rest is the yogic sleep practice known as Yoga Nidra. 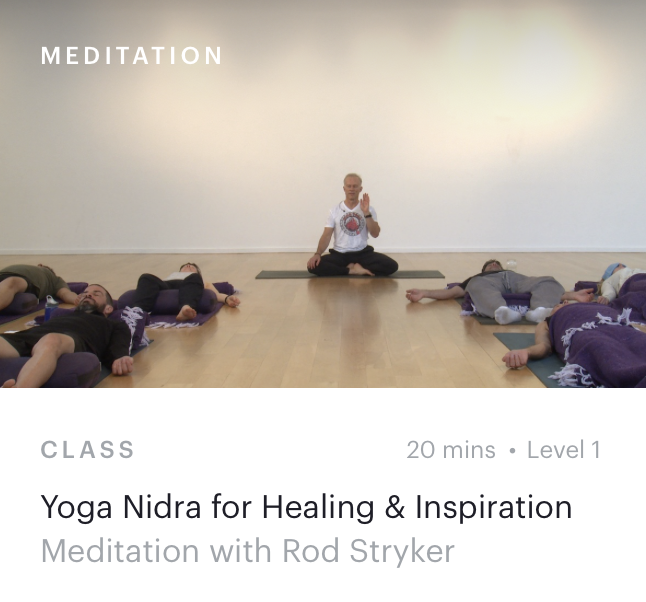 A unique form of guided meditation, Yoga Nidra is practiced lying down, allowing us to drop into a state of complete relaxation. But rather than becoming unconscious, we retain a thread of wakefulness, going beyond sleep to a space of serenity and insight. 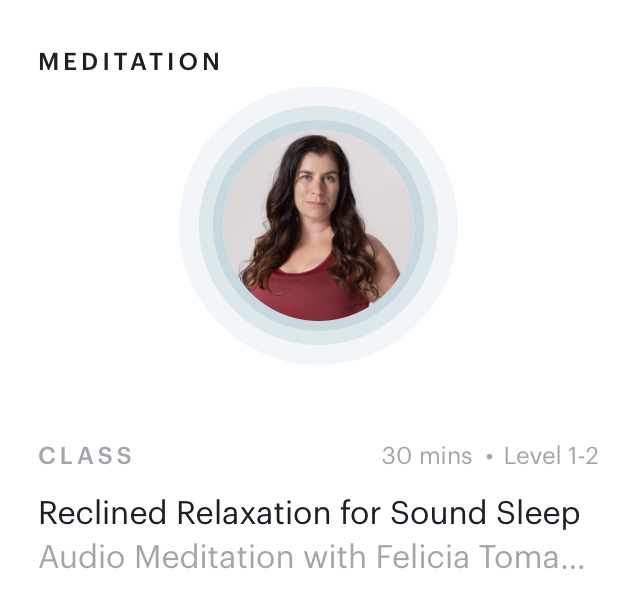 if you’ve ever laid back in Savasana, felt yourself drifting into sleep, but instead found you sort of “hovered above” your body, you’re not doing it wrong—you’re practicing Yoga Nidra just right! 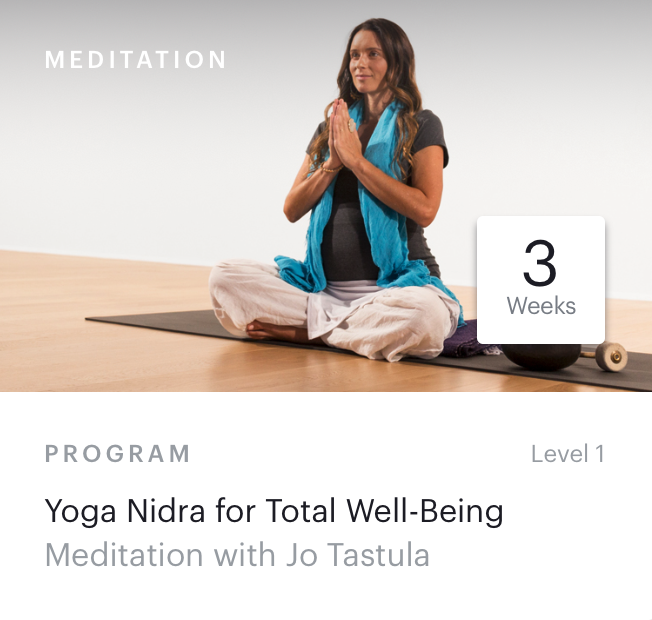 We all naturally experience the first three stages, but Yoga Nidra aims to take us to the fourth, a state beyond either consciousness or unconsciousness. The idea is that most of the time we go from waking to dreaming without being present for the journey. 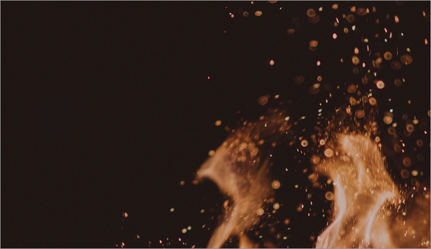 The practice of Yoga Nidra teaches us to be intentional about our relaxation, so we can actually stay awake as we move through the dreaming and dreamless sleep stages. Only then can we transition to the final stage—a space that, like the silence after the AUM, has no words, no description; it is simply beyond. 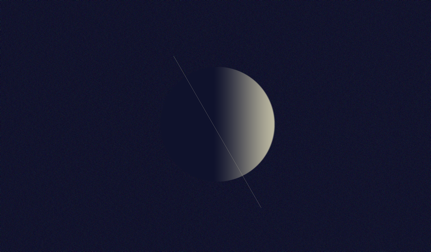 When you practice Yoga Nidra, there will be moments when you long to drift to sleep. But try your best to stay awake, as going to sleep will send you down the same path that you (hopefully) take every night. 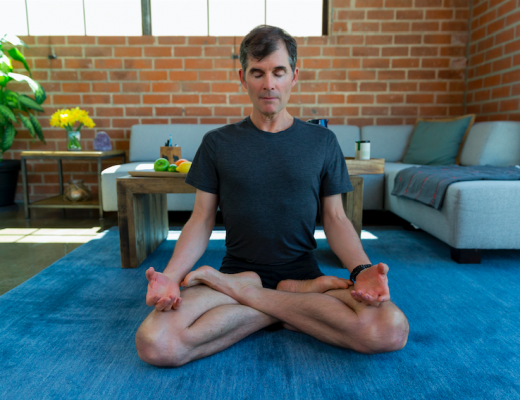 You already know what sleep feels like, so allow your practice to open you up to something special. Choose a time when you’re more likely to remain awake, as there’s no wrong time to experience the benefits. 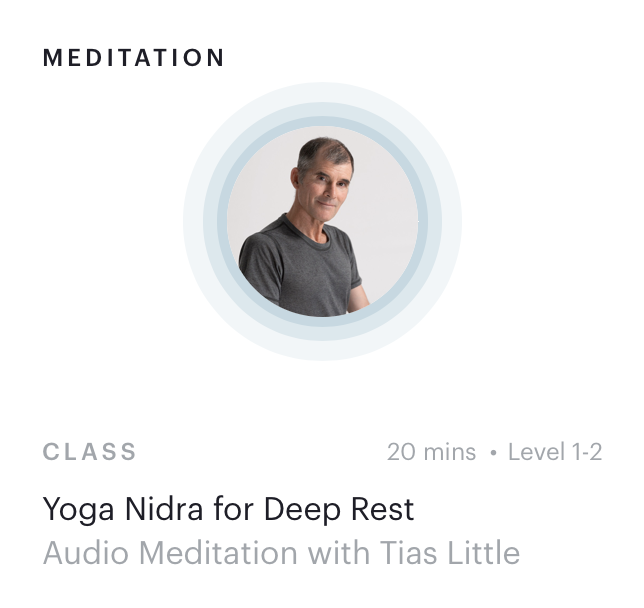 While Yoga Nidra is a wonderful way to prepare for deep sleep, a morning or midday practice can make you feel like you just took the most incredible nap! 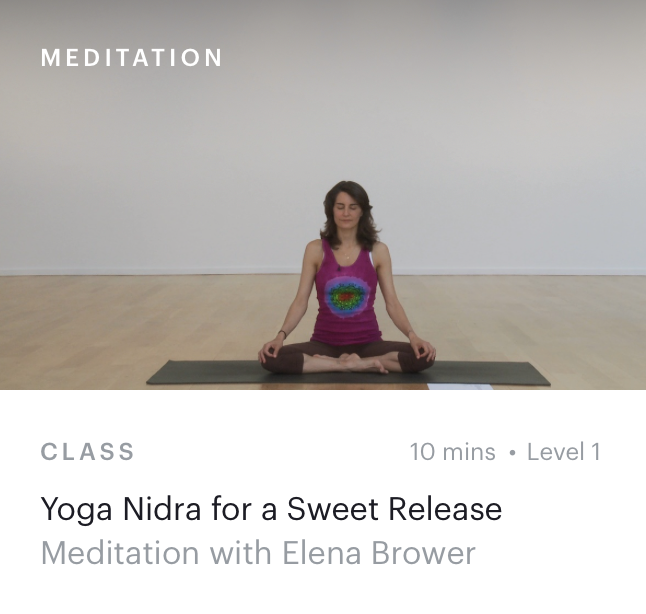 In honor of World Sleep Day, we’re celebrating “yogic sleep” with a collection of our dreamiest Yoga Nidra practices. So dim the lights and get cozy, because your best self is a well-rested self.